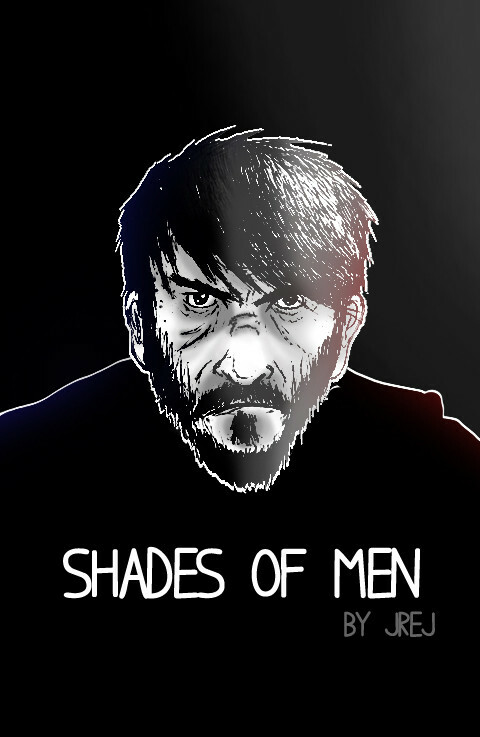 Hello everyone and welcome to the very first page of Shades of Men! I'm glad and impatient to start this adventure with you. It is my first graphic novel online. I've been drawing since ever and I had this idea for a comic for years now. I'm launching this project to finally get it out and share it to the world. Don't hesitate to leave a comment in section below, and let me know of what you think of the pages. I am still learning and evolving as I draw so any feedback from you is very appreciated. Hope you like it. Stick around for updates every wednesday. @Nonton. Thank you for the comment. Glad you like the comic.